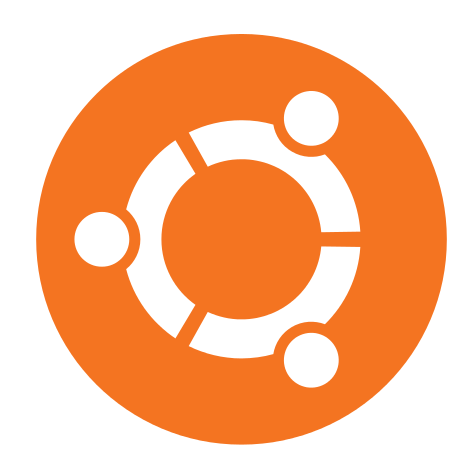 Kate Stewart the Ubuntu Release Manager at Canonical announced the 10.04.2 update on Ubuntu announce mailing list. In update release announcement Stewart writes, "This is the second maintenance release of Ubuntu 10.04 LTS, which continues to be supported with maintenance updates and security fixes until April 2013 on desktops and April 2015 on servers. She continues, "Numerous post-release updates have been integrated, and a number of bugs in the installation system have been corrected. These include security updates and corrections for other high-impact bugs, with a focus on maintaining stability and compatibility with Ubuntu 10.04 LTS." A complete list of post-release updates for 10.04.2 is available on the Ubuntu wiki pages. More information about this 10.04.2 update can be found in the release announcement.